Their older sons (Walter, Thomas and John) joined the army and all died (see below). William married (Ivy Ward) in 1935. They had 4 children and he died in 1973. George Henry married Elsie Mary Drury; he died in 1976. 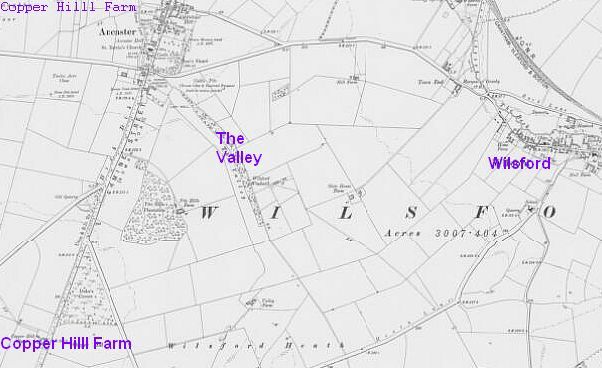 In 1911 (age 20) Walter was a waggoner, lodging with Thomas Bailey at Copper Hill Farm, Ancaster (above Wilsford Valley). 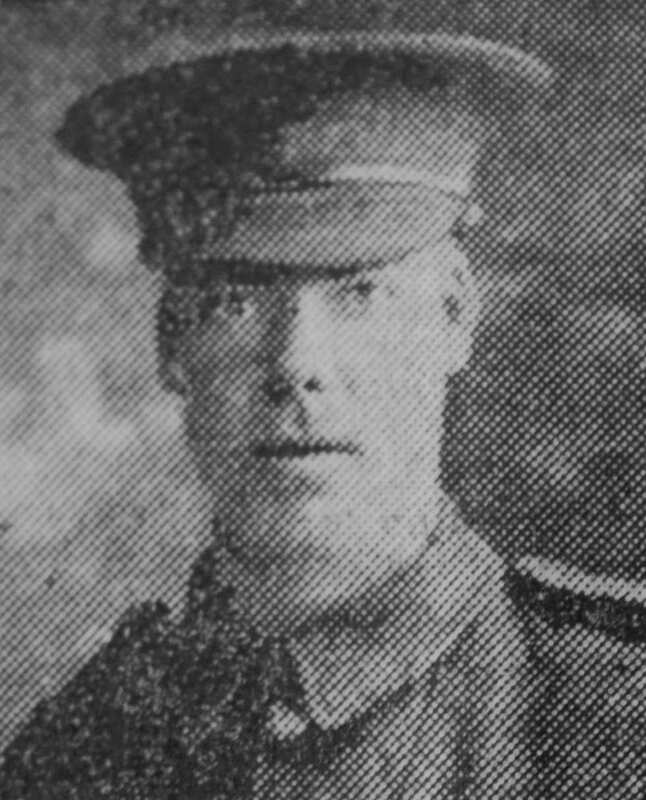 In 1916 (age 25) he was a horseman for Thomas Cragg in Caythorpe and was granted temporary exemption from military service by the Claypole Rural Tribunal. 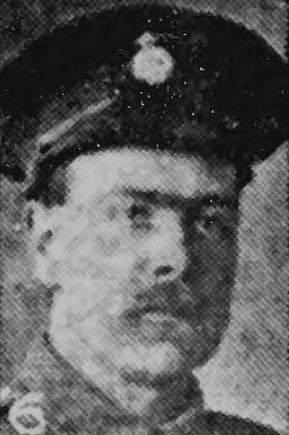 In January 1917 he joined the Royal Veterinary Corps, but was transferred to the infantry 12 months later; initially to 2/2nd Battalion London Regiment and shortly afterwards to 8th Battalion, Royal Berkshire Regiment. He was sent to the Western front in March 1918 and involved in many engagements. He was killed in action on 8th August 1918, the first day of the allied counter-attack in the Battle of Amiens. He has no known grave, but his name is on the Vis-En-Artois Memorial. In 1911 Thomas was 17, living at home in Frieston and working as a farm labourer. Four years later he joined the Lincolnshire Yeomanry at Lincoln and had just completed training when the Yeomanry sailed for Salonika on the troopship Mercian. 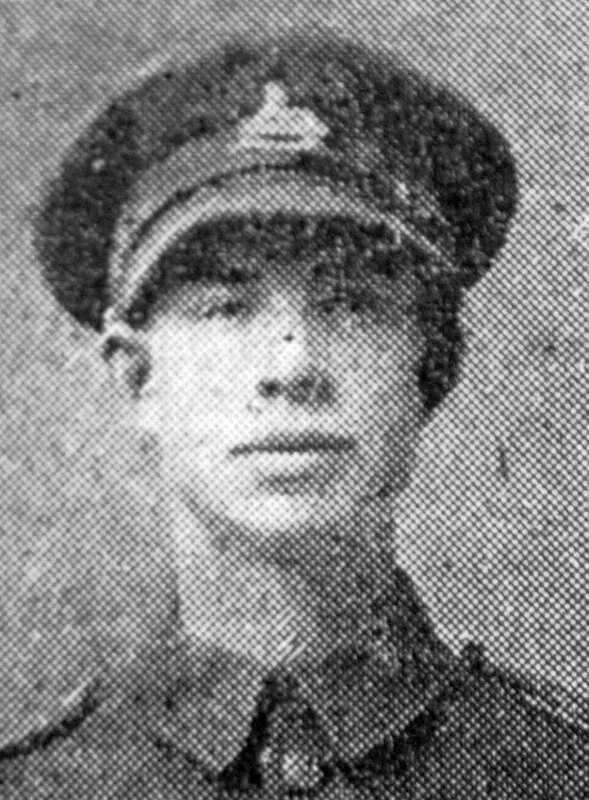 He was amongst those killed (age 22) when the ship was attacked by a German submarine on 3rd Nov 1915 (see Herbert Fox). Thomas has no known grave (although those who died in the attack were buried at Oran) but is commemorated on Helles Memorial. A memorial service was held at Caythorpe. After the war, to commemorate their comrades, the officers and men of the Lincolnshire Yeomanry paid for the building and equipment of the new X-Ray Department and Pathological Lab at Lincoln Hospital. The memorial, unveiled in April 1922, includes Thomas Lound’s name. John joined the army at 18. He enlisted in the Lincolnshire Regiment but later served with 6th Battalion, Leicestershire Regiment. He was accidently killed in France on 7th July 1919 (age 19) and was buried in Adanac Military Cemetery, Miraumont. A few weeks later a whist drive and dance wereheld in Caythorpe, with the proceeds going to Mr and Mrs Lound. 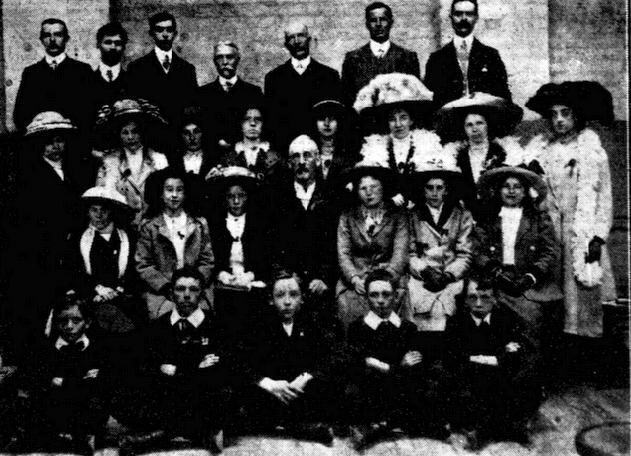 Caythorpe ChurchChoir 1912. John Lound is front right,David Fisher is front left.